Gartner’s research looks at an expanding range of application integration technologies. The report, available at https://www.gartner.com/document/3746417 to Gartner subscribers, covers a broad range of application integration issues. These issues include support for multiple application patterns, content-based routing, functionality that dynamically binds consumer and provider endpoints, and more. In a page that discussed a variety of products addressing specific use cases, the Gartner research report mentioned Go2Group.  Go2Group’s Integration Platform, ConnectALL, is designed to integrate a wide range of DevOps or agile tools. 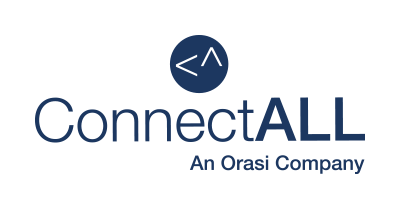 Using ConnectALL, organizations can transparently connect a wide range of tools, including requirements management, development, QA/testing, management, and other tools, without requiring its teams to modify the way they work. Companies that use ConnectALL see increases in predictability by amplifying feedback loops, allowing these companies to more rapidly deliver their products to market. Go2Group is a global provider of application delivery solutions. We amplify DevOps teams with products and services for DevOps, ALM (application lifecycle management), cloud, and agile practices. We specialize in complex integration projects involving multiple ALM platforms, such as Atlassian, HP, IBM, Microsoft, Perforce, Salesforce, and many more. Our ConnectALL product effortlessly connects multiple ALM systems so your teams can use the tools of their choice and still work together. With our integration solutions and expert help, teams can collaborate efficiently and meet the strictest governance requirements.